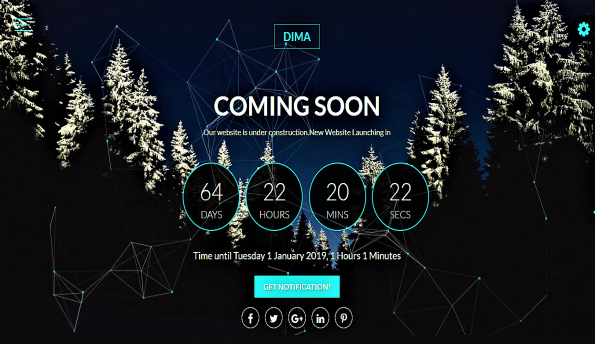 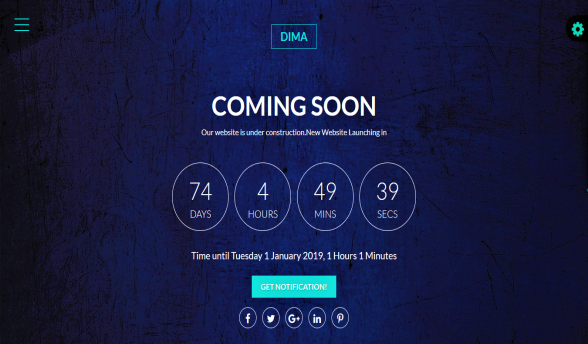 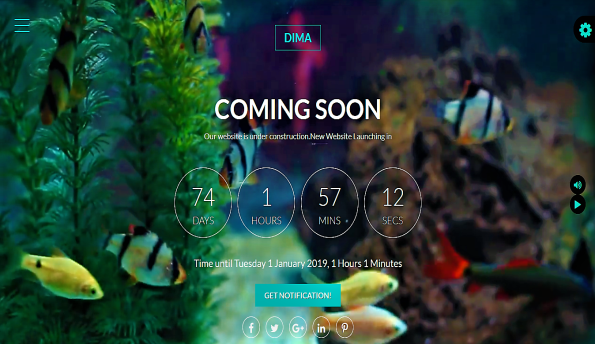 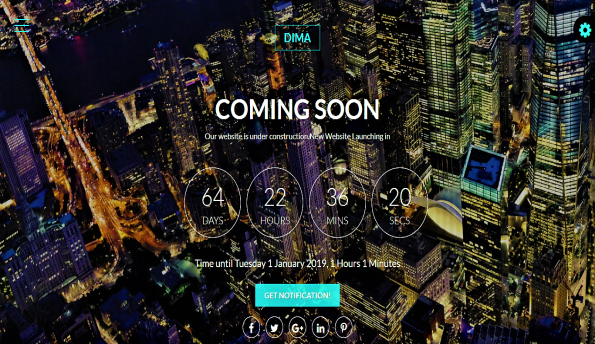 DIMA is an easy way to show your clients that your site is under construction . 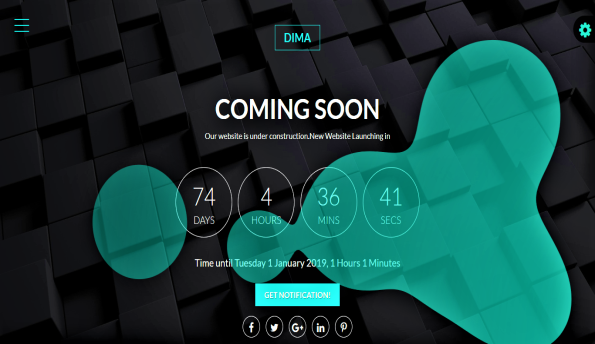 It is easy to use, DIMA has an awesome and modern looking ,it can be used by any compagny. 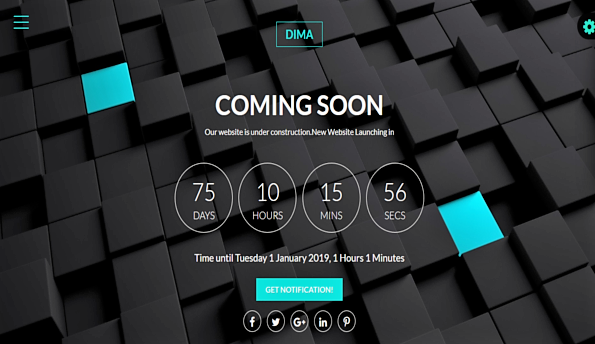 It has more descriptif section comparing to regular under construction template, to give you extended options for the information that you can display about your compagny and it built with a Newsletter and Contact form System With PHP and MySQL.